FS-4300DN Kyocera FS-4300DN Mono Laser Printer - Refurbished with 3 months Return To Base Warranty & Working Consumables. 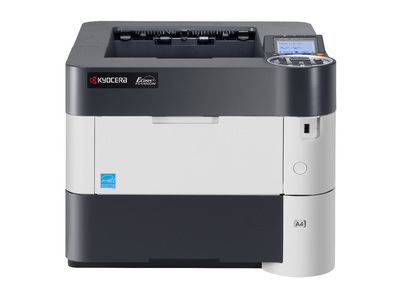 The Kyocera FS-4300DN Mono Laser Printer is as good as buying new as all worn parts are replaced. This saves you up to 50% off the price of a brand new printer. We are confident that you will be 100% satisfied with your Kyocera FS-4300DN Mono Laser Printer and are here to help with any support questions you may have. The Manufacturers part number/product code for this item is: FS-4300DN. This very powerful printer, designed for high print volumes is capable of delivering up to 60 ppm. 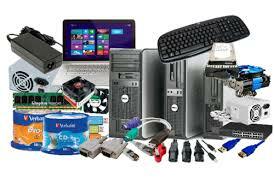 It is easily integrated into your network and can be equiped with paper capacity of up to 2,600 pages. Long life components guarantee tough durable performance that results in incredibly low printing costs and environmental impact.